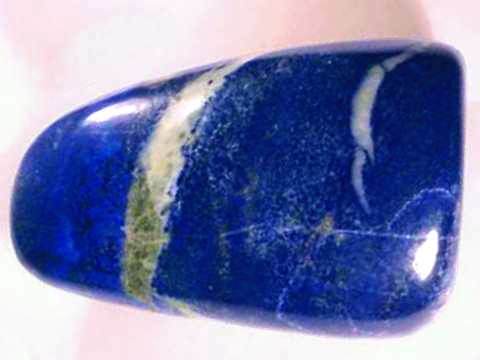 Click on any genuine lapis lazuli sphere or egg image below to enlarge it. 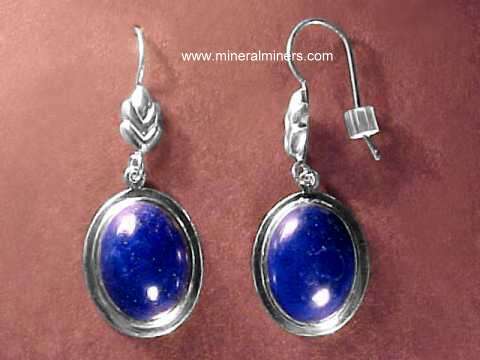 Our Natural Lapis Lazuli Spheres are all handcrafted from genuine lapis lazuli rough. 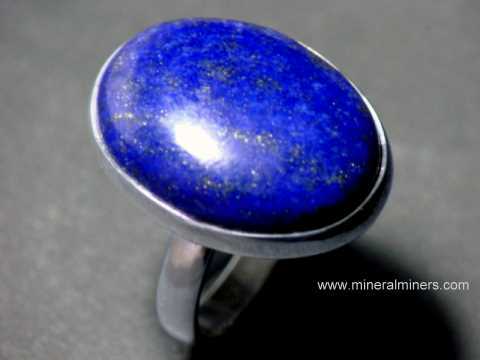 Each one of our lapis lazuli handcrafted spheres is genuine untreated natural lapis lazuli! 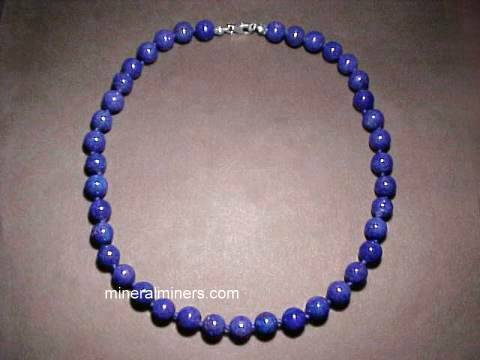 We specialize in 100% natural lapis lazuli spheres in all sizes including rare size extra large collector spheres. 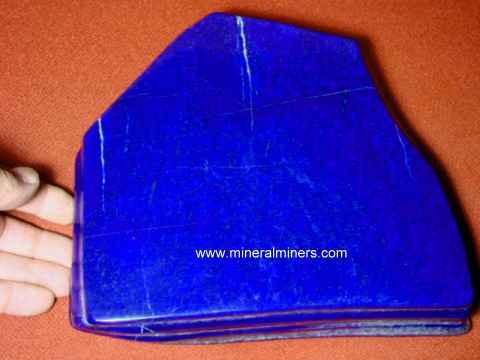 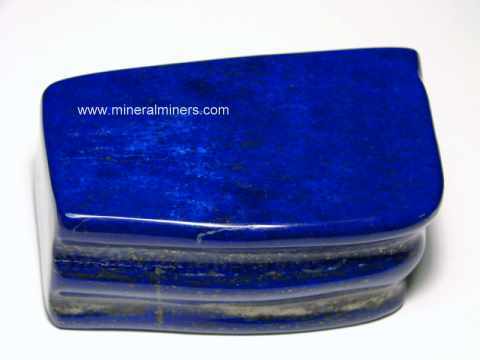 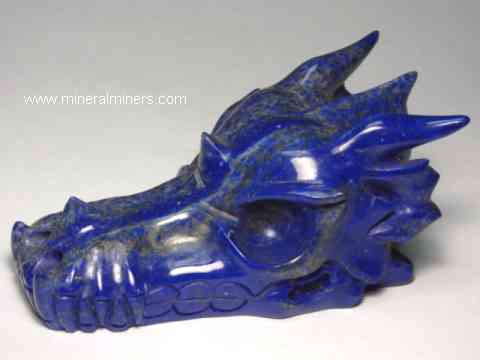 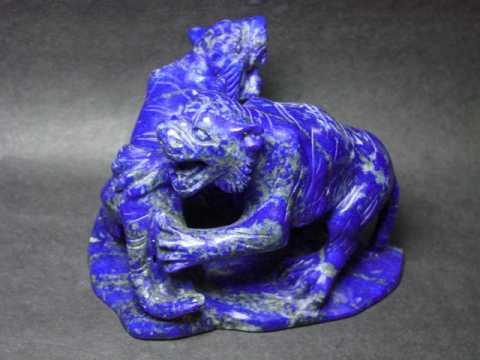 We also have a large selection of shapes and sizes available of very beautiful high quality natural lapis lazuli rough pieces that make great mineral specimens for collections just as they are, although these high grade lapis lazuli rough specimens will make very fine lapis lazuli carvings, cabochon gemstones, and spheres. 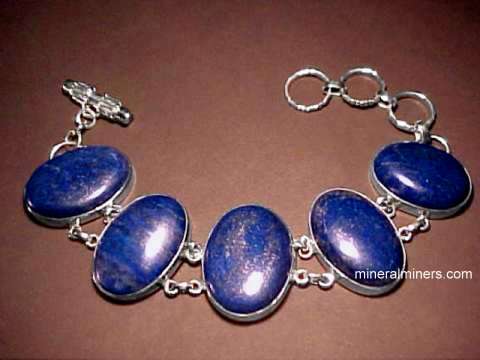 Our genuine lapis lazuli jewelry is handcrafted in sterling into lapis lazuli rings, pendants, necklaces, bracelets and earrings. 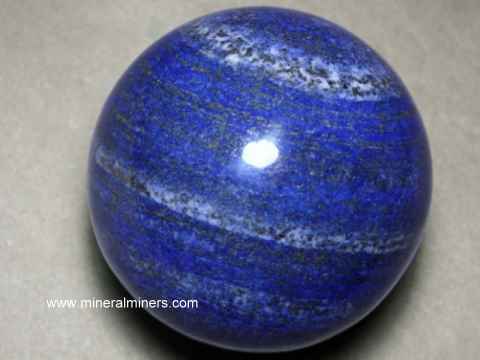 We have a very large selection of collectable mineral spheres available in dozens of natural mineral varieties! 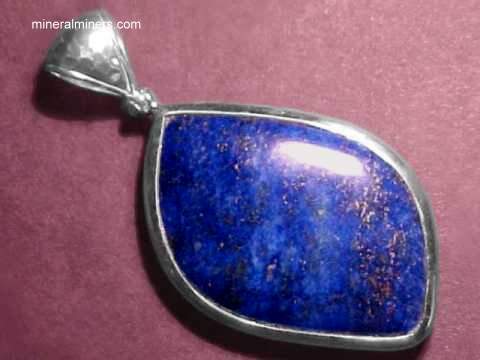 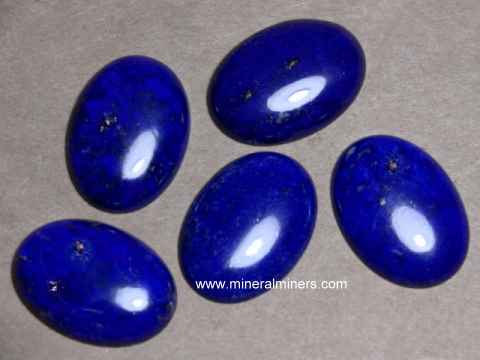 We offer the following genuine lapis lazuli products; lapidary grade lapis lazuli rough specimens, polished lapis lazuli decorator mineral specimens, lapis lazuli cabochon gems, lapis spheres, and a variety of genuine lapis lazuli jewelry items. 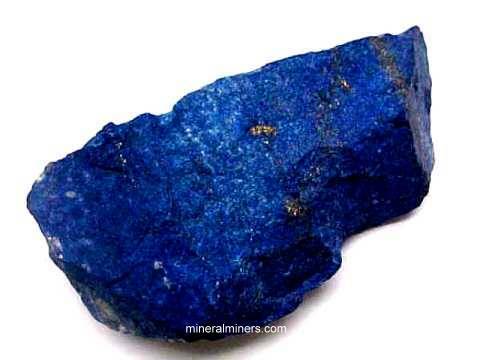 Would you like us to inform you when we add on this page more spheres and eggs of natural lapis lazuli that was mined in Afghanistan?